I have more UFO flimsies and tops than I'll ever be able to quilt myself. I recently pulled out a few that I need to do something about. My household doesn't need any more quilts, nor does my son's. I've given quilts to relatives, and baby quilts to all the grand nieces and nephews. I make a lot of donation quilts; most of these tops were created with donation in mind. 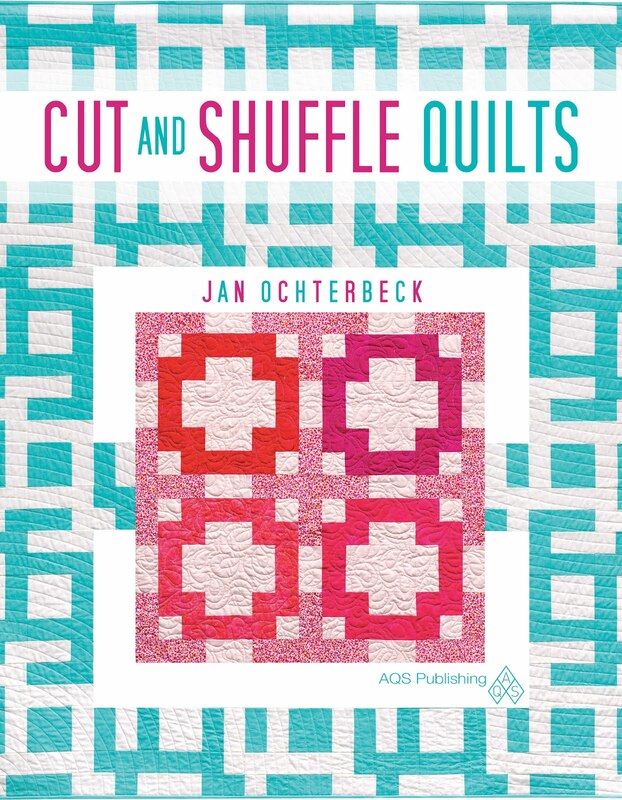 My resources only go so far, so I can't pay a long-armer to quilt them, then give them away. For me, it's all about pulling the palette of fabrics together, creating the design/pattern, cutting, and piecing. After that, I get bogged down. I'd much rather move on to the next design! Crawling around on the floor layering and basting a quilt is my least favorite part of the process. 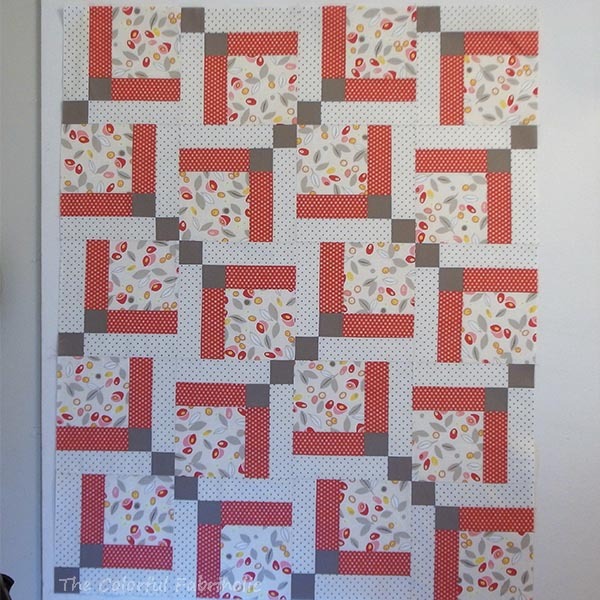 I'm only so-so at quilting, just simple walking foot lines or FMQ meandering is the limit of my skill level. This is why so many flimsies have ended up as UFOs. 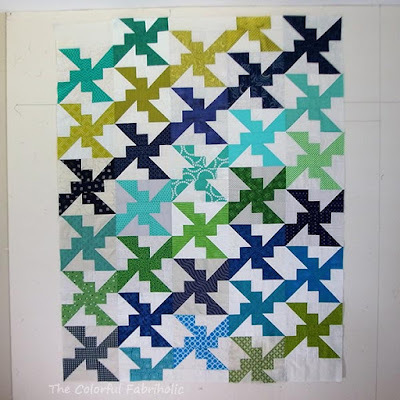 Sarah over at Confessions of a Fabric Addict is active in her Quilt Ministry and has a long arm. I reached out to her and asked if her Quilt Ministry would be able to use these tops. She graciously accepted. Thank you, Sarah, for providing a home for them. As I said in my note to her when I mailed them out, I'd rather donate them now to a recipient of my choice than for my heirs to have to deal with a pile of UFOs later. Win-win-win! I get rid of tops that are taking up space. Sarah's organization gets tops they can use. And after Sarah does her quilting magic, someone in need of a quilty hug will get a quilt. And the best part: If I donate just tops, I can continue to make as many as I want. I can play with color and design to my heart's content, and not have to feel guilty about all the UFOs I'm generating. 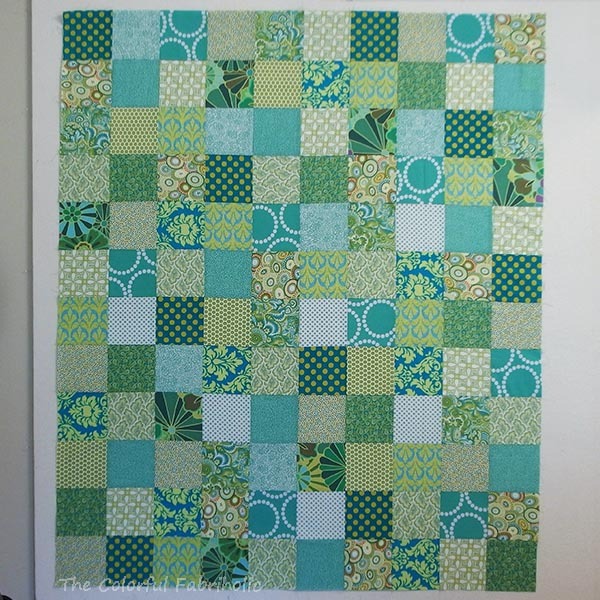 Of course, I will still continue to finish (quilt and bind) quilts from time to time, and donate some of them. I see more donation tops in my future, and I'm open to other organizations who might be able to use them (leave a comment if you have a suggestion). 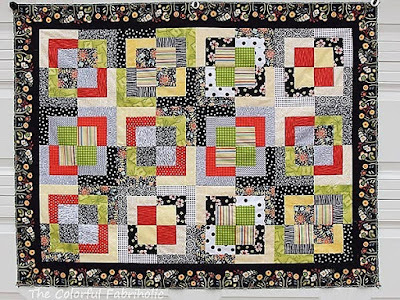 Jo at Jo's Country Junction has a ouole of pages about charity donations with lists of leople who accept flimsies or do long arm quilting for charty quilts etc. Perhaps you will find a match over there. This is a super way to handle those quilt tops. I second Jack's Basket (36 x 36 range) and would also suggest Margaret's Hope Chest based in Grand Rapids, Michigan. I donate to Covered in Love, per Kat's comment, when I have an adult size quilt to give away. Another place that takes just flimsies is Victoria's Quilts in Canada. They prefer 50"x70" tops which they then quilt up with warm flannel backings to give to cancer patients in the Great Cold North. What an awesome win-win-win situation for everyone. I hope that knowing the quilts will be finished and given to loving homes frees you up to create to your heart's content. Wonderful generosity and everyone is happy with the outcome! Good for you!! and they are beautiful quilts too!! Looks like there is a great demand! Green Bohemian Bento Box, 2016- this is my fave! This is a fabulous idea for UFO's! Sarah and her quilt ministry does amazing work and reaches out to so many people. I am sure she appreciated receiving all these beautiful tops and will make sure they all go to loving homes. Your gracious giving will warm the hearts of many! Bless you! A lovely solution and a win win all around.